The adventure begins in ! Tour starts and ends in Istanbul, Turkey. Vehicle Rental available on request. For those that would prefer to rent a motorcycle for this event, we have expedition-ready Honda Africa Twin CRF-1000L motorcycles available. If interested, please give us a call. 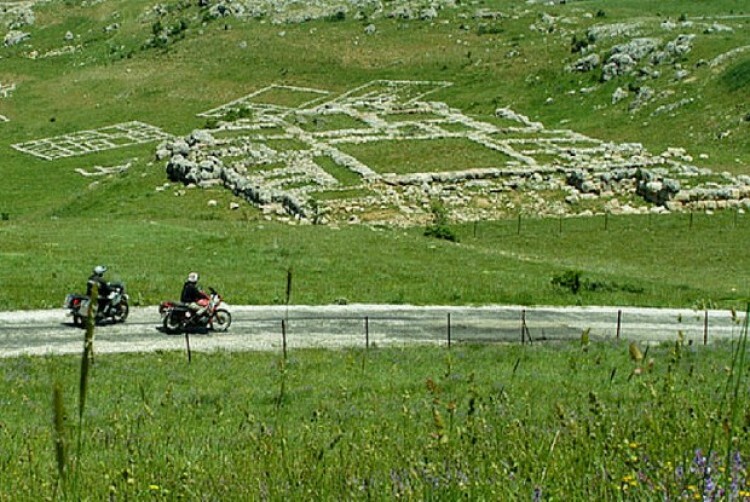 This is a unique adventure touring event involving the use of your personal motorcycle (contact us for rental options), ocean freighted from the USA to the Black Sea port of Batumi in the Republic of Georgia. The complexity of geopolitics in the region lends a special adventure character, with each of the four countries having distinctive cultures, fascinating and often colliding histories, language, cuisine, art, and religion. Participants must be experienced touring enthusiasts. This “mega” tour is suitable for single riders and couples. The motorcycle should be of the adventure dual purpose design, minimum 650 cc and prepared with an emphasis on reliability. Bike preparation will be greatly covered in pre-tour materials. MotoDiscovery will manage round-trip ocean freighting (included in tour price), substantial guidance and information on bike preparations and facilitate the acquisition of visas and carnet documents for the motorcycles. Riders who have motorcycles in Europe and other locations outside the USA should inquire directly with regards to logistics of getting your motorcycle to the tour or discuss rental options. The tour will be supported and is another collaboration with our partner and friend, Kazim Uzunoglu of Istanbul. The intensive logistics and preparation requirements demand that reservations with deposits be received by no later than March 15, 2019. To preserve quality service there will be a maximum of 12 and a minimum of 8 motorcycles plus staff on this tour. Mount Ararat. Three of the four countries traveled on this unique expedition have ancient connections to this imposing snow covered peak. Believers maintain the mountain is the final resting place of Noah’s Ark. 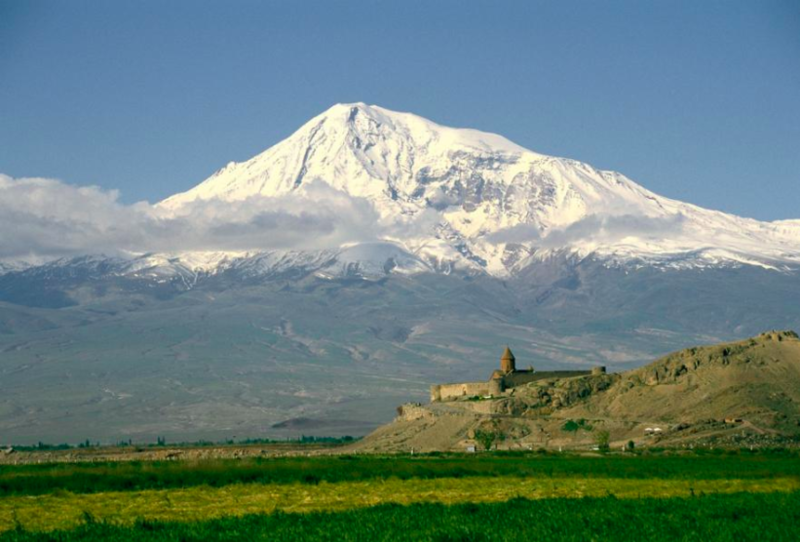 Armenian Apostolic Christians, Muslims, Greek Orthodox, passing conquerors through the millennia have cast their eyes upon Ararat with mystical wonder. To view it from Iran, Turkey and Armenia will be a memorable experience. Bringing your own motorcycle. Face it; no rental motorcycle is as good as the one back home. Preparing your bike for this unique adventure expedition is half the fun. We’ll help you. The Black Sea. It holds its own magic. The tour begins with your arrival into Istanbul where after a night we will arrange for the forward flight to a Republic of Georgia Black Sea port to retrieve motorcycles. The Caucasus. It is known for its beauty and cultural diversity. This mountain range has the highest peaks in Europe, begging to be explored. Tbilisi. We love this capital city of Georgia Republic. You will too. Two nights here will allow us to poke around and learn more about the people and history of Georgia. Yerevan, Armenia. It is the capital of Armenia. Two nights here are deserving. The brandy is some of the best in the world. You will fall in love with the resilient and beautiful people of the region. Iran. Yes, it is controversial however we’ve been there and can testify to the warmth and welcoming of the Persian people, even to Westerners. Don’t believe us? Ask anyone and they will give testimony to the claim. You will see for yourself, guaranteed. Isfahan, Iran. You will marvel at the Grand Mosque of Jameh, a blue-tiled work of art. The Imam Square in Isfahan is adorned with many ancient mosques, elegant palaces, and vibrant bazaars. Iranians call this square the Image of the World. Persepolis, the astonishing ceremonial capital of the Achaemenid Empire was built by Darius and his son Xerxes in the 6th century BC. It is now one of the most important archeological sites in the world. Tehran, the bustling capital city of Iran will provide a better insight into contemporary Iran and its peoples. The mind-boggling Treasury of the National Jewels, ornate Golestan Palace, the impressive Azadi Square and the chaotic Grand Bazaar will help us grasp the more recent history of this magical country. Lake Van is in Eastern Turkey and was the capital city of the Urartian Kingdom, once a powerhouse of the East in 9th - 7th centuries BC. 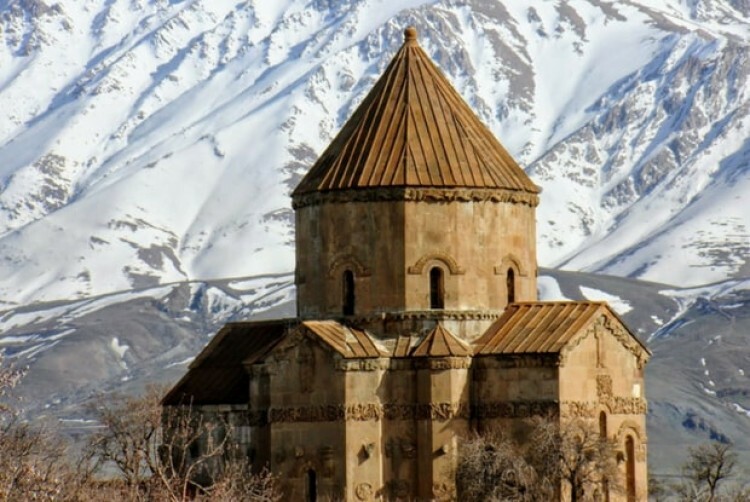 It also is home to the magnificent Armenian church of Akdamar. Mount Nemrut in southeastern Turkey is simply stunning. 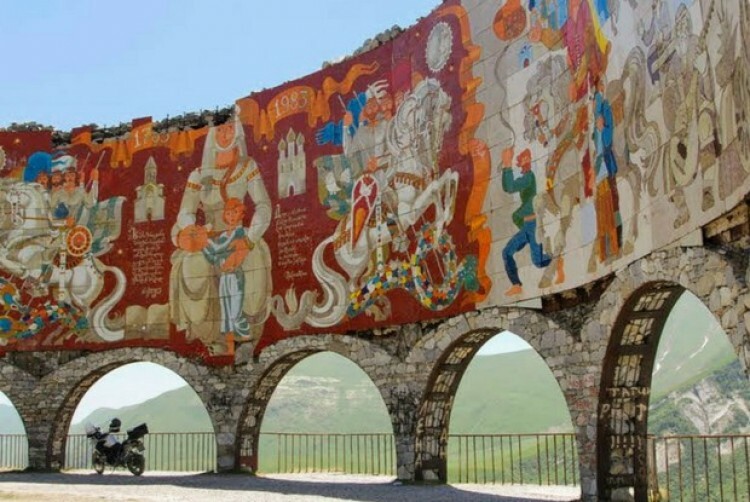 A megalomaniac king built his burial place 2000 years ago on top of a 7,000 ft summit and adorned it with colossal statues of ancientgods and goddesses that have been very well preserved. Cappadocia is a geological poem written by volcanoes and forces of nature that sculpted the eruptions into one the most bizarre landscapes of our planet. 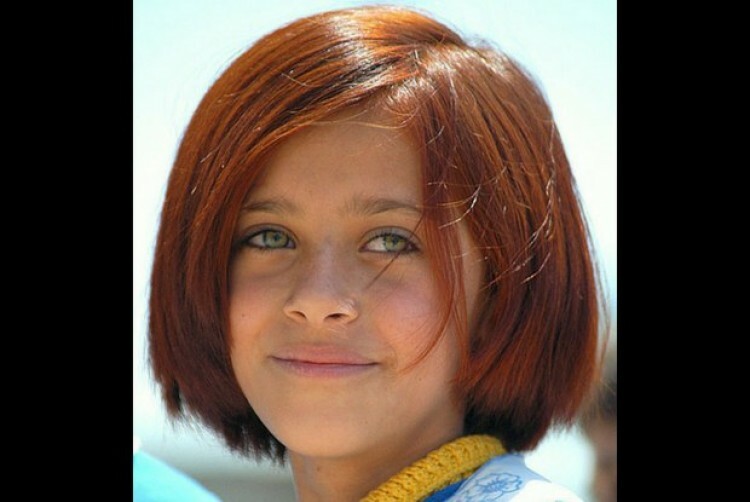 Early cave dwellers and early Christians that settled in Cappadocia exemplify humankind’s amazing ability to adapt to the geography around them. 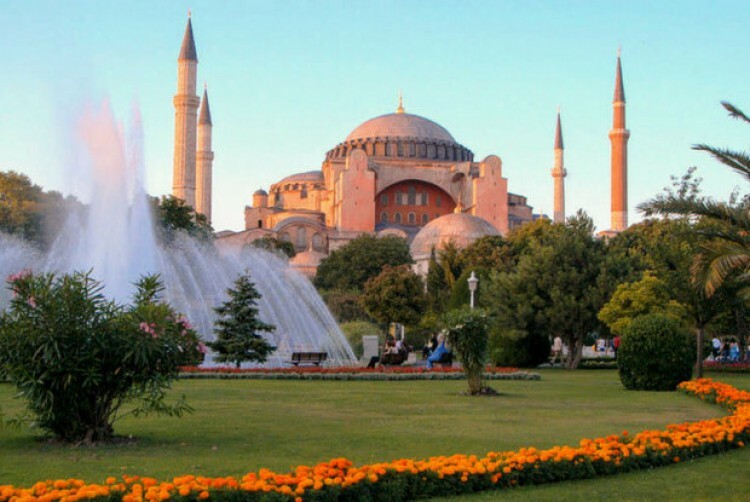 Istanbul, the magical city where continents and civilizations meet. This dynamic city will be the final stop of our adventure and will lure you with its minarets and domes. When these two guys get together, moto magic happens. Skip Mascorro, MotoDiscovery founder has been partnering with good friend, Kazim Uzunoglu of Turkey since 2003. The resulting chemistry has seeded some of the most imaginative and groundbreaking riding experiences ever offered in Eurasia. Decades of combined experience, geopolitical savvy and astute logistics solving expertise has the Kaz and Skip combo constantly spinning the globe and dreaming of fresh riding opportunities. 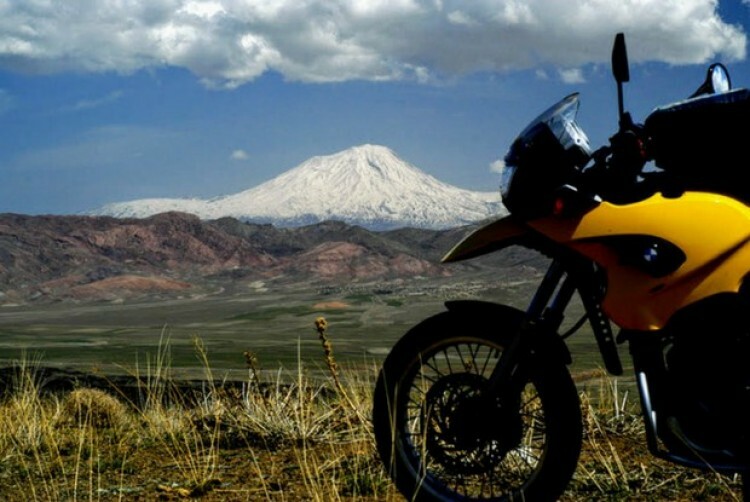 This is one more reason you will discover moto magic riding in the shadows of Mount Ararat. Sign up today. Transoceanic shipment of your personal motorcycle round trip Port of Houston and associated fees. This question is most asked of Iran. While Iran has a contentious relationship with certain countries in the West, it is undeniably welcoming to Westerners with over six million tourists traveling there in 2017. 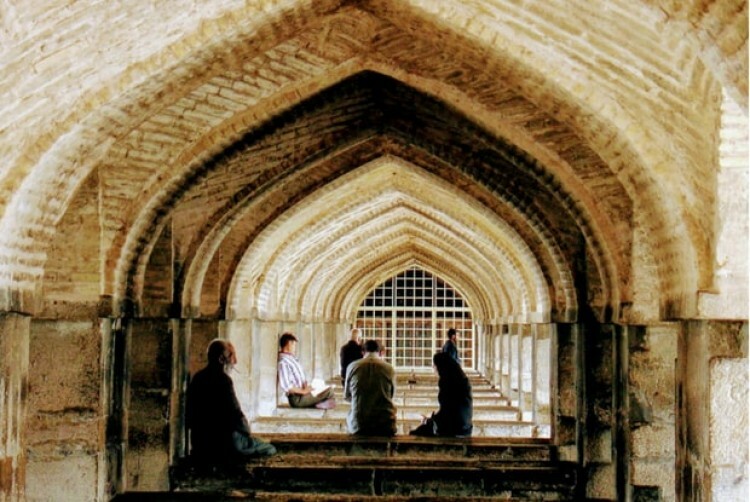 Long avoided, Iran is rising to the top of the list as a unique and fascinating travel destination. Travel entails risk however MotoDiscovery will respond responsibly. Yes! In Iran all women must conform to Islamic Republic of Iran laws regarding attire. This will be covered in pre-tour materials along with addressing the norms and laws of each country. All things considered you will find few restrictions and all laws to be reasonable while riding in the Shadows of Mount Ararat. 12 guest bikes plus staff. This is the magic number on a tour of this nature for preserving the quality of service. Special tiered pricing permits this tour to run with as few as 8 riders. Maximum 12. Minimum 8. One more reason to ride with MotoDiscovery. The reliable one! Lacking spare parts and mechanical expertise through much of this tour, you will want a motorcycle that provides you mechanical confidence. We encourage bikes to be no smaller than 650 cc in displacement. Bigger is not always better so ride the bike that you are comfortable with and that you can physically handle. While this tour will be largely on paved roads, the “adventure” styled dual purpose motorcycle is most ideal. Will the van carry my luggage? We will have a firm limitation on the size and contents of what the van will carry. You will be expected to carry the largest share of your personal gear. Naturally this will require a pannier/luggage system of your choosing on your motorcycle. With the tour starting in Istanbul, gear bags and excess luggage pieces can be left behind to retrieve at the end of the tour. 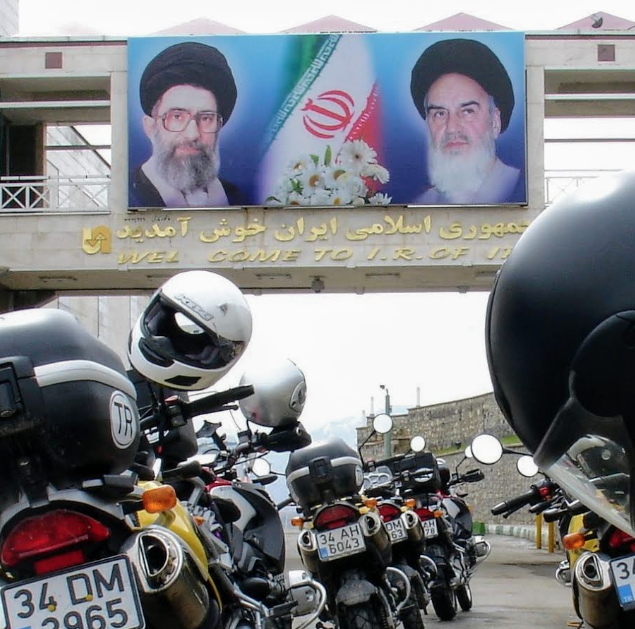 USA and most other nationalities will require a visa for Iran. We will guide you through that process as well as with any other visa requirements for your nationality. The process has to begin months in advance. Have you checked your passport lately? You pay a little more but MotoDiscovery has a reputation for fine lodging, great dining and outstanding service. Hotels will be the spread from basic to luxurious throughout the tour as we make our way through areas that may or may not have established quality tourism infrastructure. You are not likely to be disappointed, however on occasion there will be limitations. How does single occupancy work? To be clear all rooms are booked on a shared double occupancy basis. If you prefer to have your own room you pay the Single Occupancy Supplement. If you prefer a room mate the only way to guarantee that you will have one is to bring one. We’ll attempt to match you up with a roommate if that is your preference but know that ANYONE who is in a single room whether by choice or circumstance, will be subject to the Single Occupancy Supplement. No exceptions. We travel during what is regarded as optimum seasons for motorcycle travel. It is motorcycling so be ready for anything. We’ll address this point heavily in our pre-tour preparation materials. I keep a motorcycle in Europe. Can I still join you? Of course. Contact us and we will discuss the logistics and how you can bring your personal Europe based motorcycle on this tour. Can a passenger fly in to do a portion of the tour with me? Yes! We are sensitive to the fact this is a long event. Count on us to assist in any way to facilitate having a friend or loved one come in to share the road with you. We will advise you on when and where you and your guest can get the most from an abbreviated trip. I don’t have enough time to do all of this tour. Can I ride just a portion of it? At this time we see no possibility for one to ride a portion of this tour. Only passengers can qualify for a partial tour. Tours that involve international ocean freight of motorcycles such as this one require that final payment be due 60 days before the bikes ship out. You will be advised. Yes. But increasing bank fees for use of credit card require us to limit your card use to 50% of the total invoice. Of course, if you insist on using a credit card for the total amount we can comply however we will need to impose a 3.4% fee for the 50% balance. Call us if you have any questions or concerns. Call us or drop us an email. Know that you will receive a very comprehensive pre-tour information booklet that covers every imaginable topic on bike preparations, tires, health, communications, transportations, documentation, etc. Offices here in the USA and Turkey are heavily involved in the pre-tour service process. You’ll be VERY well informed. That is what we do! I have some riding experience but not sure if I’m ready for this tour? Get educated. No matter your riding experience we strongly recommend you attend one of our Adventure Rider Immersion Training Tours. If you would like some private rider training or an evaluation of your skills, call us. We’ll set you up! Riding skills are essential for your safety and travel pleasure.